Dr. Kevin Postol wanted to be a dentist as long as he can remember. His childhood dentist once told him that dentistry is as much about the relationship between the dentist and patient as the procedure. This aspect of being able to change peoples lives and have that personal relationship with them allows Dr. Postol to feel, even after 24 years of being a dentist, he is still living his dream! He continues to live by his philosophy that patients deserve to be treated by a well-trained professional who treats them like family! A St. Louis native, Dr. Postol graduated from St. John Vianney high school and went on to achieve his B.S. in mathematics from Creighton University before pursuing his D.D.S. from University of Missouri Kansas City. He completed a general residency at the University of Iowa Hospitals and Clinics where he obtained postgraduate hospital training in multiple areas. 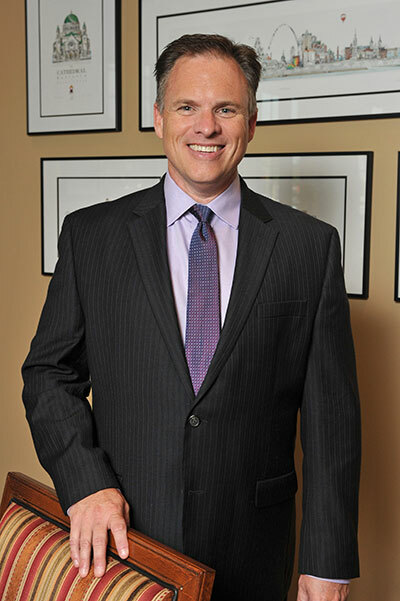 Prior to starting his own practice in Ballwin in 1995, he worked as an associate at several practices around the St. Louis area. Dr. Postol is committed to continuous learning in new dental developments and practices by taking extensive training in a variety of subjects, including techniques on dental implants, gum rejuvenation, dentures, lasers in dentistry and relaxation dentistry for those patients who have fear of the dentist. As one of only six Diplomates in the state of Missouri and one of 325 Diplomates worldwide, he is honored to have received his Diplomat status from the American Academy of Dental Sleep Medicine for the treatment of sleep apnea. His commitment to constant improvement is noticeable by the technology in the office. 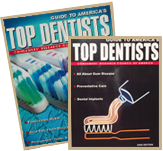 Dr. Postol is a respected member of the dental community belonging to the American Dental Association, the Missouri Dental Association, the Greater St. Louis Dental Society, the American Academy of Sleep Medicine, American Academy of Dental Sleep Medicine as well as serving on the Board of Directors of the American Academy of Dental Sleep Medicine. He has spoken locally as well as at the national level on sleep apnea and endodontics. Dr. Postol has been active in the community and donates his time and skills with Give Kids a Smile and Missouri Mission of Mercy. He holds free dental days at his office in Ballwin including an annual Veteran's Day event. Dr. Postol and his wife, Belinda, have three beautiful children, Alex, Elise, and Andrew. In his spare time, he enjoys outdoor activities such as hiking, biking, golfing, boating, and following the Cardinals and his college basketball team, the Creighton Bluejays! He also works on perfecting his BBQ, much to the delight of his staff and family.